Our Reformer Pilates studio in Corona occupies a spacious 2,000 square foot venue inside the Rimpau Square building at the corner of California and Rimpau Avenue. 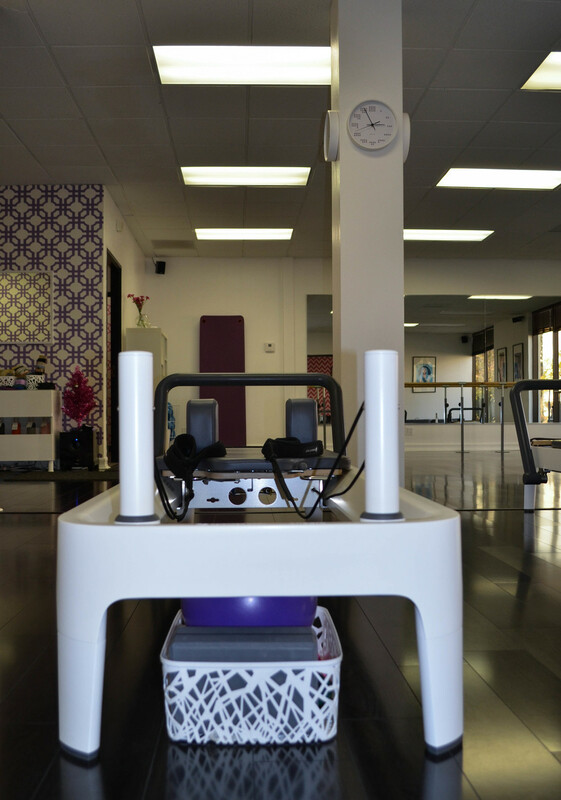 We feature the beautiful balanced body® Allegro® 2 reformers, adjustable ballet barres, surround sound, and good times. 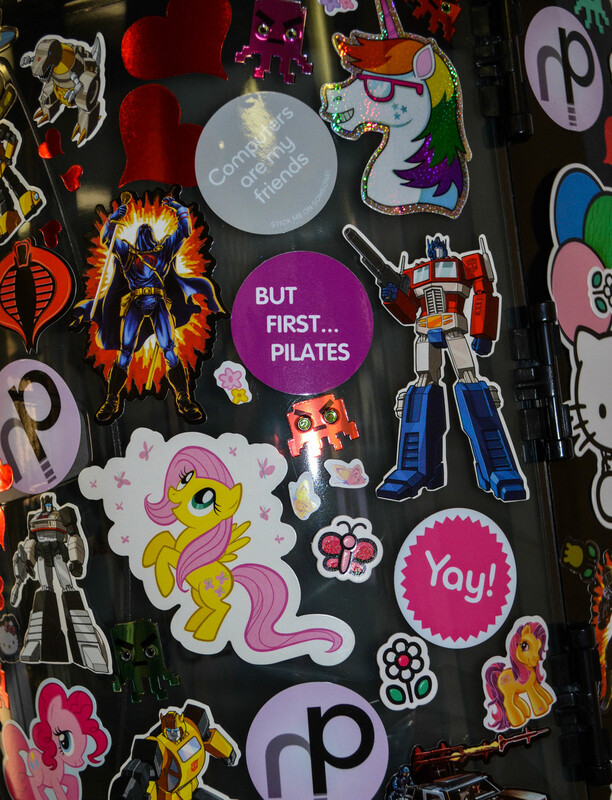 Our Corona Pilates studio offers affordable one-on-one attention in our small group Reformer Pilates classes. We also offer small group Barre and Rowing classes at our Corona location.